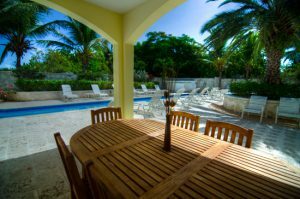 BOUGAINVILLEA VILLA is 320 square feet and is located poolside amongst our tropical gardens and just a few steps away from our private beach on the Atlantic Ocean. This second floor one room studio apartment has one queen bed, a refrigerator, microwave oven, coffee maker and beautiful French balcony. 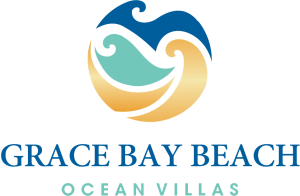 OLEANDER VILLA is 320 square feet and is located poolside amongst our tropical gardens and just a few steps away from our private beach on the Atlantic Ocean. This first floor one room studio apartment has one king bed, a refrigerator, microwave oven and coffee maker. 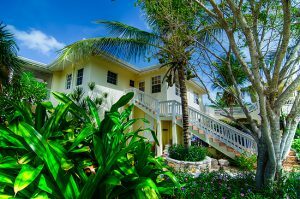 ORCHID VILLA 575 square feet and is located poolside amongst our tropical gardens and just a few steps away from our private beach on the Atlantic Ocean. This second floor one room studio apartment has one king bed and one queen size sofa sleeper, a refrigerator, microwave oven, coffee maker and a very large bathroom. 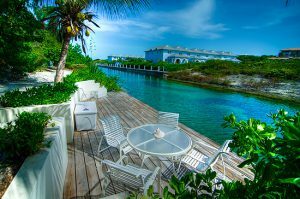 GARDENIA VILLA is 795 square feet and is located canal front and just a few steps away from our private beach on the Atlantic Ocean. This one bedroom one bath villa offers a fully furnished kitchen with refrigerator/freezer, gas stove, oven, microwave and coffee maker. 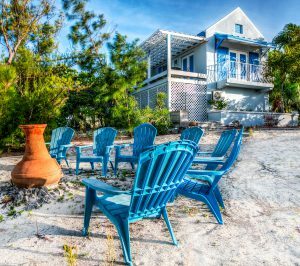 HIBISCUS VILLA is 900 square feet and is located on the first floor and welcomes you with a large oversized furnished veranda. The master bedroom has a queen size bed and En-suite bathroom. The second bedroom has two twin beds with a En-suite bathroom. 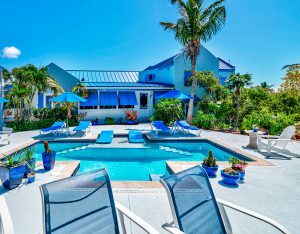 MAGNOLIA VILLA is 1200 square feet and is located on the first floor and has a walk out onto the pool deck. The living room has double French doors and overlooks the expansive furnished pool deck made of natural island stone. The master bedroom has a queen size bed and En-suite bathroom. There are sliding glass doors that lead to a private patio. 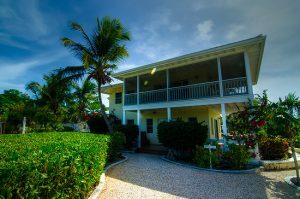 JASMINE VILLA is 1400 square feet and is located on the second floor and has a very large oversized furnished verandah. The master bedroom has a queen size bed and En-suite bathroom. The second bedroom has two twin beds with a En-suite bathroom. 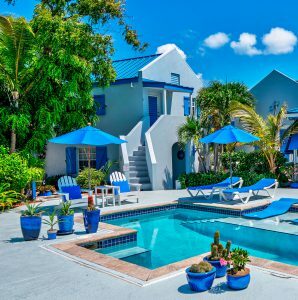 JACARANDA VILLA is a 2220 square foot classic poolside Caribbean charmer. 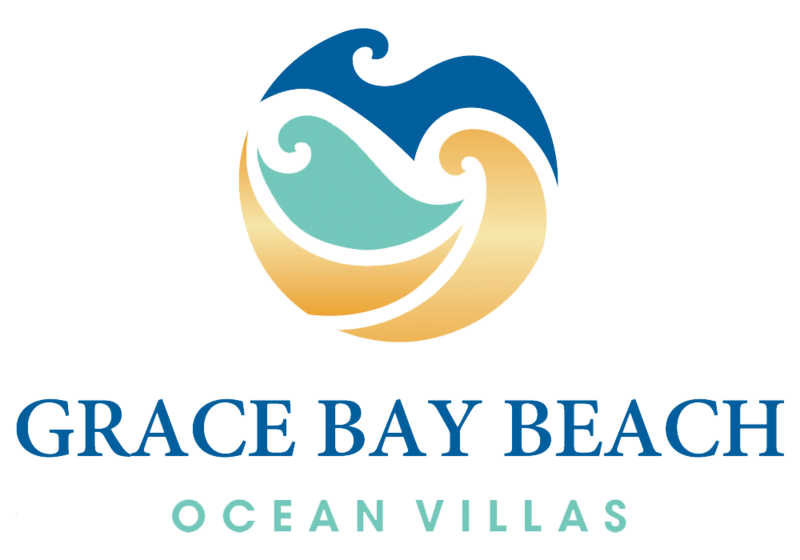 There is beach access from the villa, which is just a few steps away from Grace Bay Beach and the Atlantic Ocean. Step through the villa’s gates into our beautiful tropical gardens. As you enter the villa you will be greeted with a large open living area, cathedral ceilings, French doors and seating areas for relaxation.